A rich and velvety palate with ripe fruit and vanilla flavours. 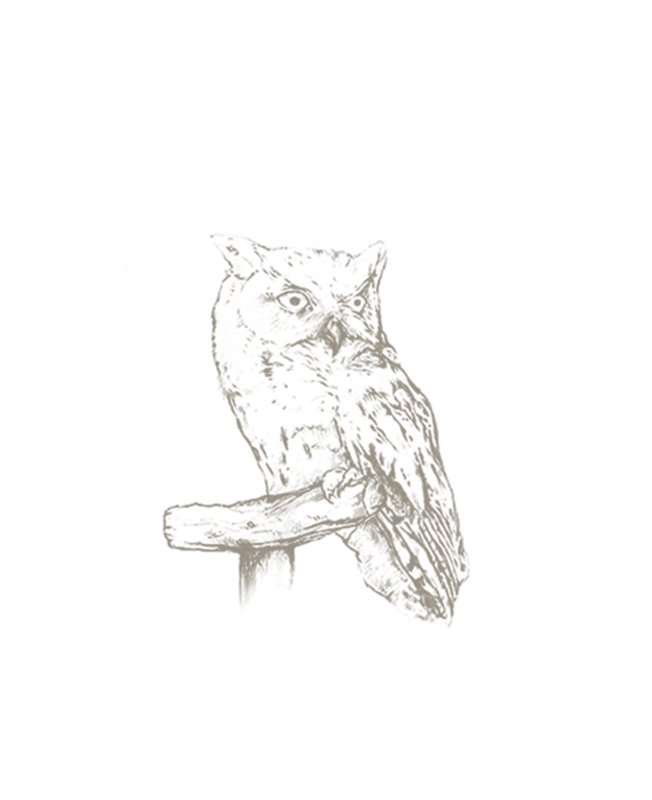 The Owl Post 2017 from our Short Story Collection is a single vineyard Pinotage that is excellent served with red meat dishes and game, especially hearty stews and casseroles. It is ready to enjoy now or can be matured for another decade.